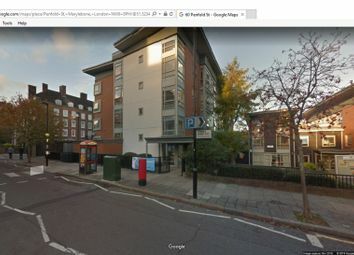 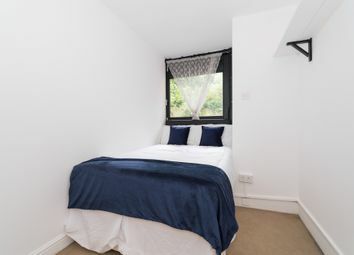 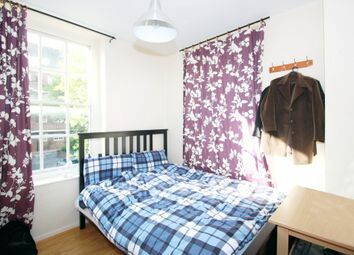 No fees no deposit - Double room in central london Double Room to Rent in Swiss Cottage, Central London, All Bills Included. 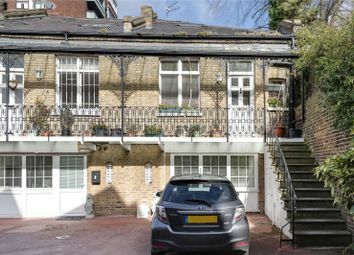 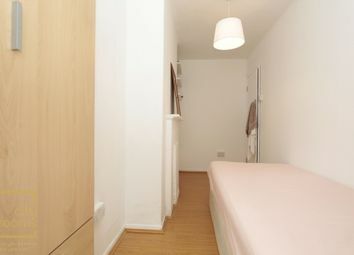 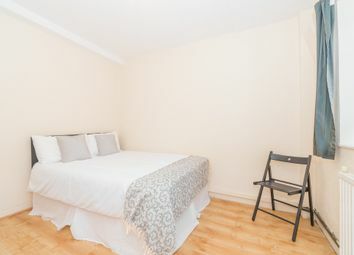 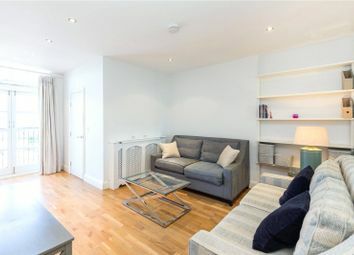 No fees no deposit - Double room in central london Double Room to Rent in Marylebone, Central London, All Bills Included. 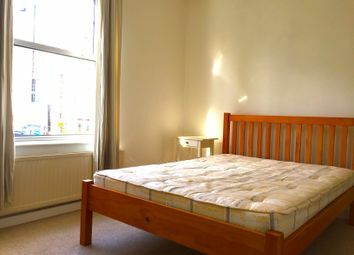 No fees no deposit - Double room in central london Double Room to Rent in Maida Vale, Central London, All Bills Included. 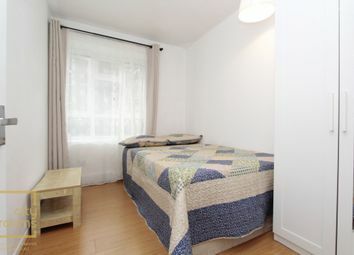 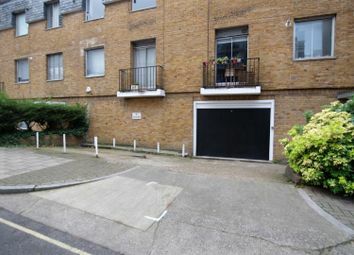 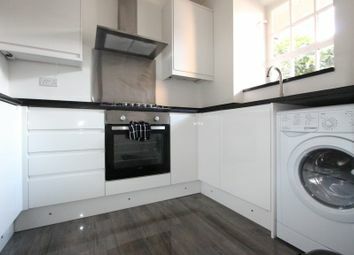 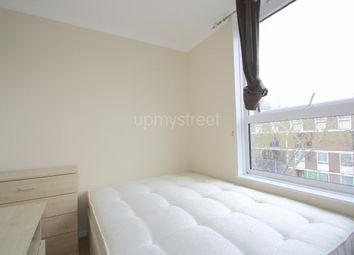 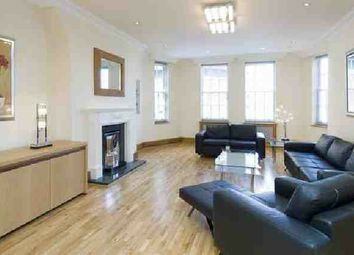 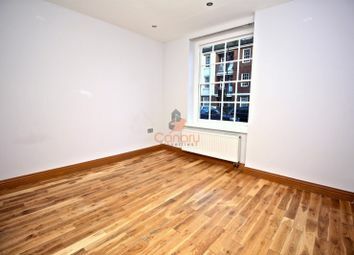 Double room available in newly refurbished flat close to Marylebone Station. 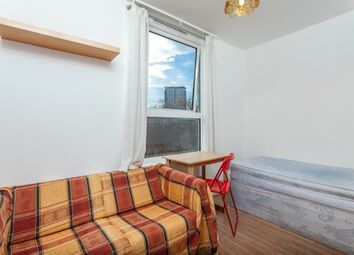 The apartment offers a well designed kitchen and separate bathroom and W/C.The apartment has just been refurbished and offers good quality furniture. 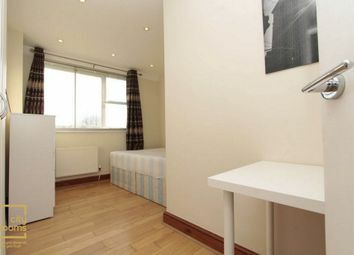 All bills & Wifi included. 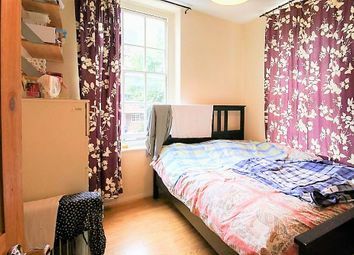 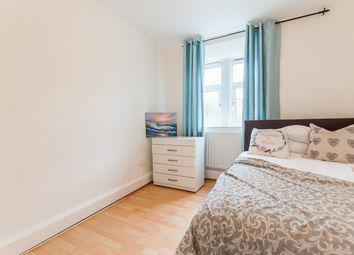 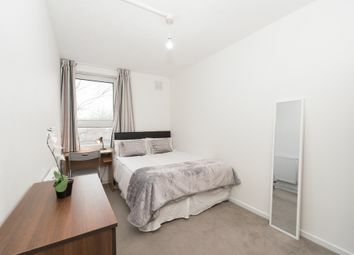 No fees no deposit - Double room in central london Double Room to Rent in Paddington, Central London, All Bills Included.